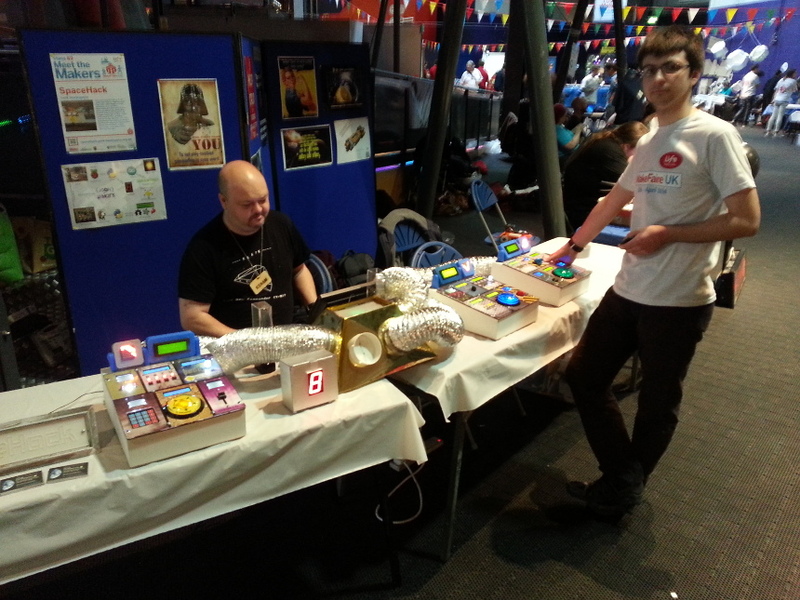 Yes, we will be making a return to the Life Centre in Newcastle near the end of April to show off spacehack again and bring some interesting new stuff too. The consoles are being upgraded and we should soon have four consoles fully functional. We’re hoping that new for this year will be: up to four player games or at least two simultaneous two player games, improved gameplay and streamlined startup, and then mostly just some bug fixes. Bob has also mentioned that he plans to bring along an “out of body experience”. The fine details are being kept top secret right now but if all goes well, this should be ready to go for April too.